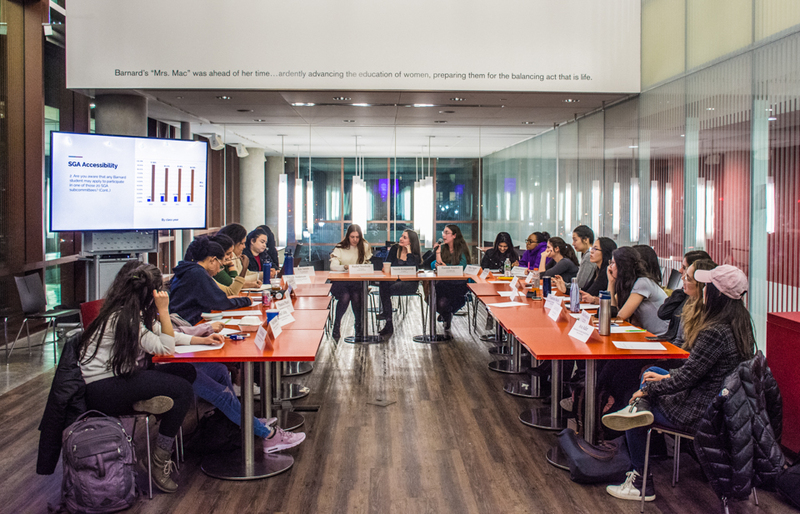 Candidates for Barnard’s Student Government Association presented platforms that advocated for increasing resources for low-income, queer, trans and non-binary students at the candidate forum on Tuesday. 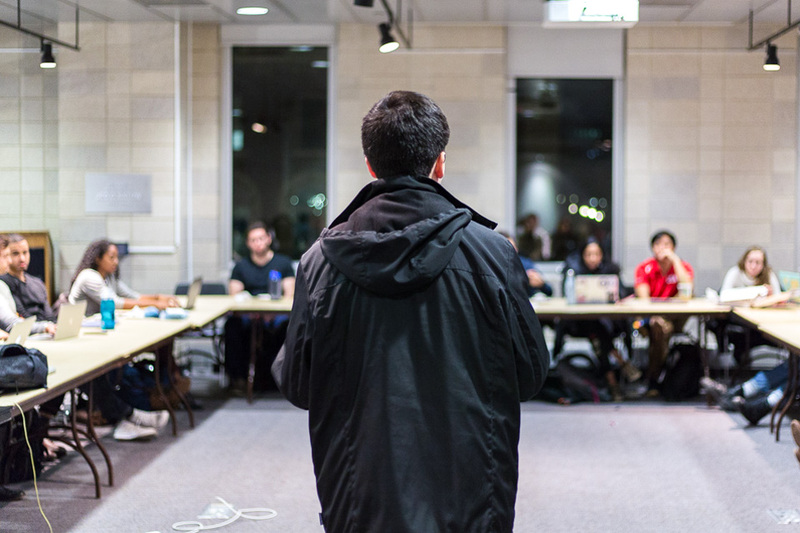 Founded as a space for students and faculty to foster dialogue and push for change around diversity and inclusion in the classroom, the Center for Engaged Pedagogy will have its first director by July 1, Provost Linda Bell and Vice Provost for Academic Programs and Curriculum Saskia Hamilton announced at a Student Government Association meeting on Monday night. 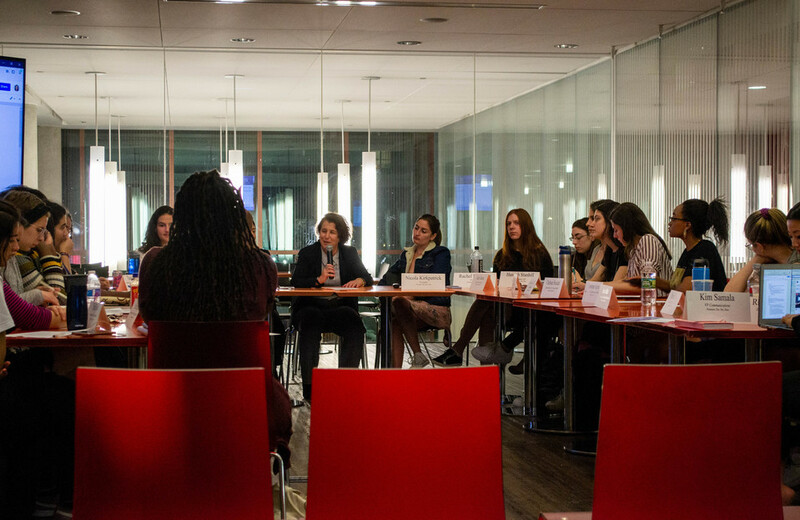 Representatives from Barnard’s Student Government Association questioned administrators about low rates of alumni engagement and a lack of awareness among the student body of student-alumni networking opportunities at an SGA meeting on Monday. 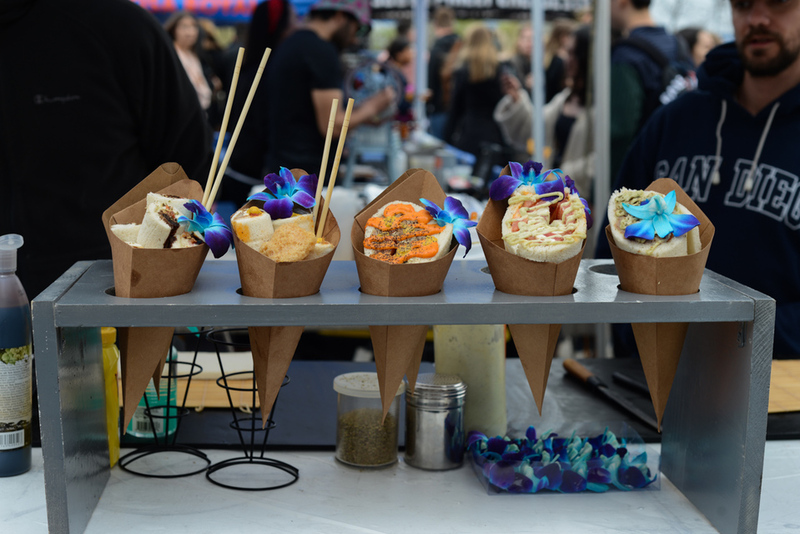 The Bacchanal Committee revealed that its previous announcement that the upcoming concert still did not have a confirmed headliner due to contract violations was a prank in a Facebook and Instagram livestream Q&A on Friday night. 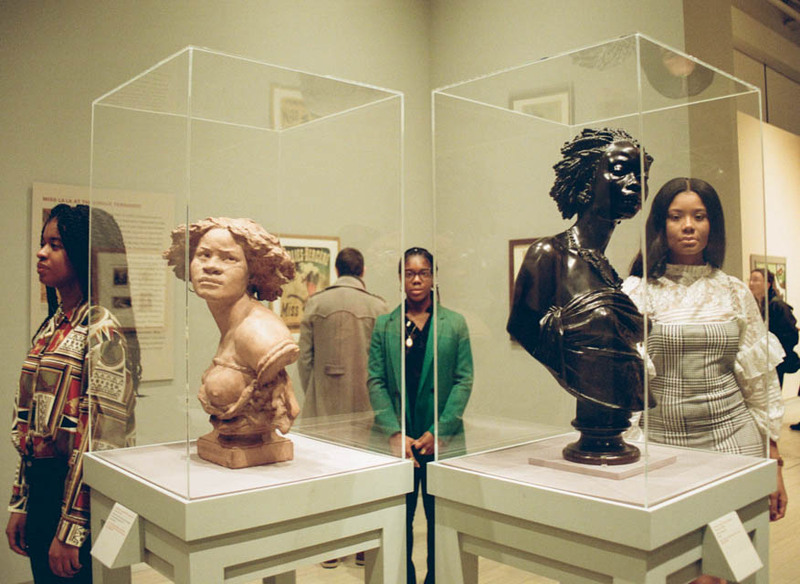 Every February, Americans recognize Black History Month as an opportunity to highlight the contributions of African Americans across every industry and facet of life. 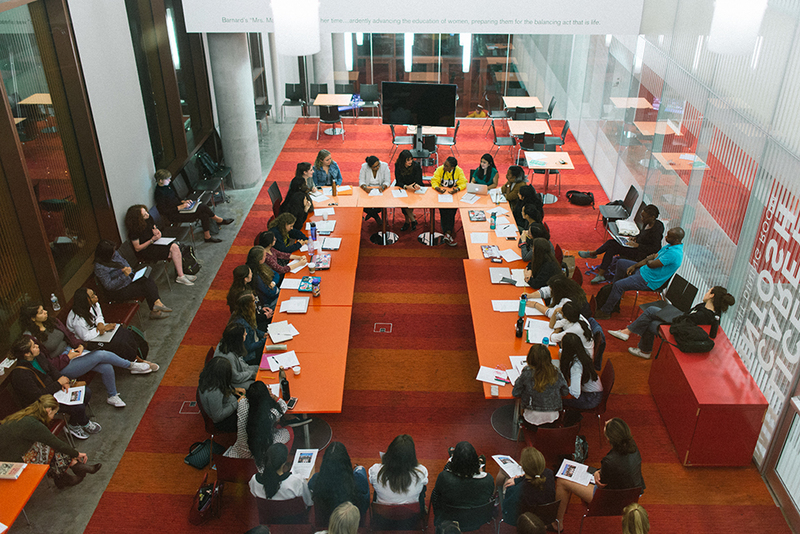 However, the chance to celebrate this identity is present on a daily basis, and this is the mindset that propelled Phanesia Pharel, BC ’21, to found Bold, Beautiful, Black at Barnard and hold it in March rather than February. 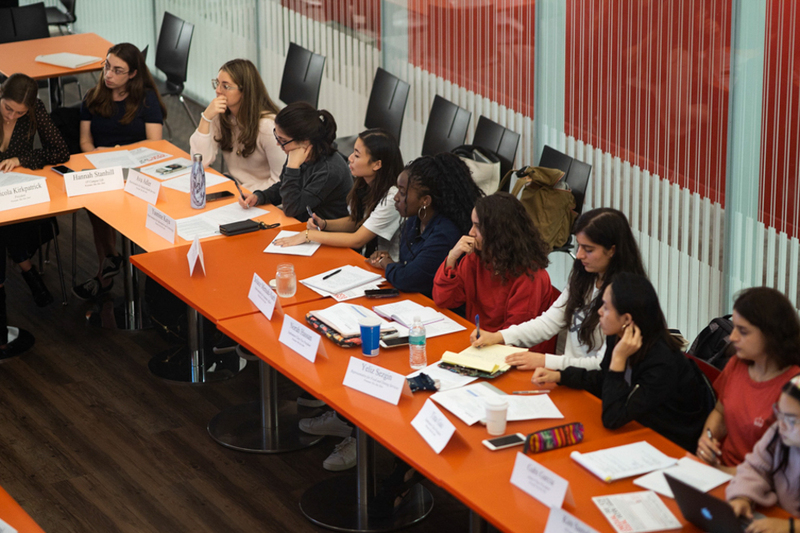 When Kim Samala, BC ’20, ran for Barnard’s Student Government Association, she was excited at the prospect of representing the student body in her role as vice president of communications. 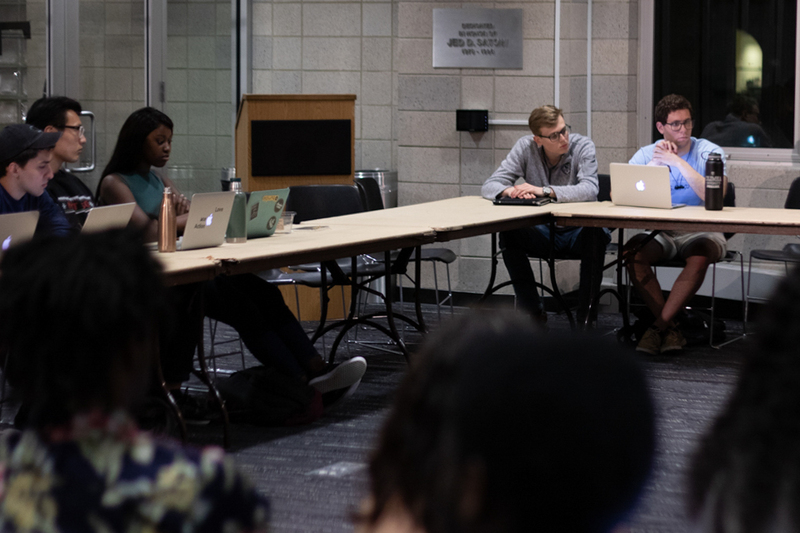 But now, after two semesters on SGA, Samala said she has faced significant challenges as the only person of color on the Executive Board on top of doing the work she was elected to do on a daily basis. 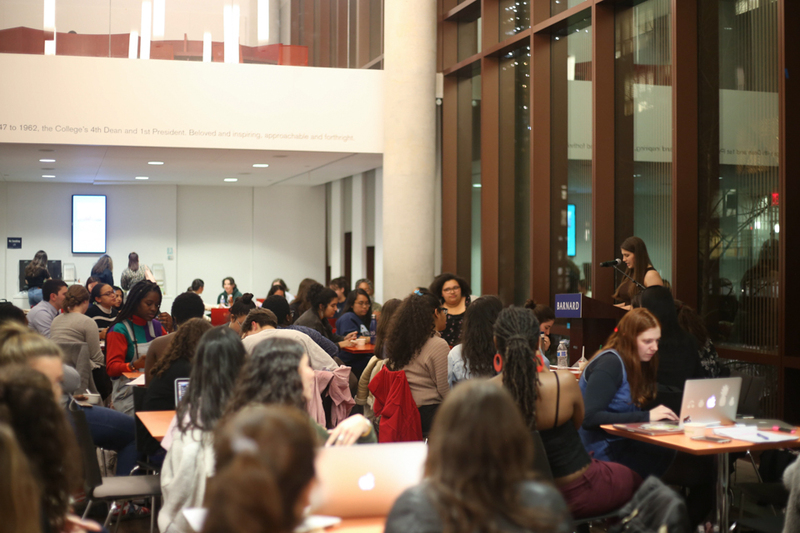 Barnard students are largely frustrated with the current shortage of Barnard jobs available for work-study recipients, the results of the semesterly Desserts After Dark survey, which was presented to Barnard’s Student Government Association on Monday night, have shown. 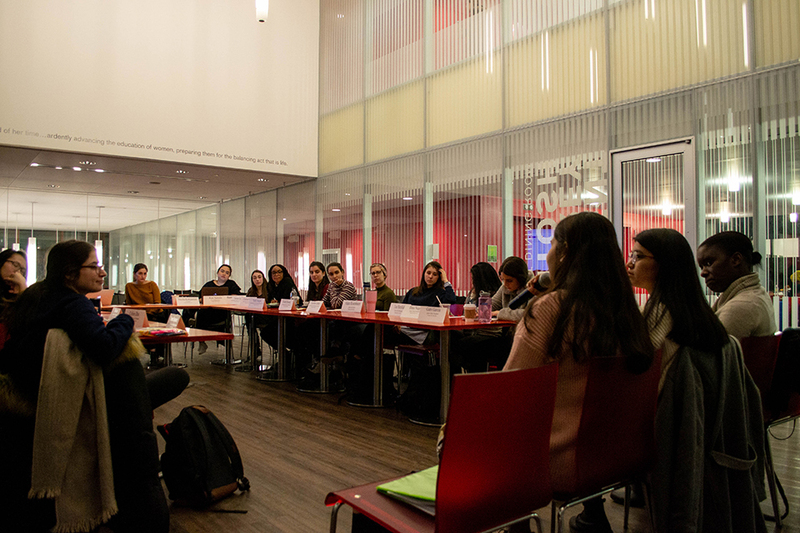 Respondents also expressed in the survey a desire for a more transparent relationship between SGA and the administration and lack of awareness about confidential resources for issues related to Title IX on campus. 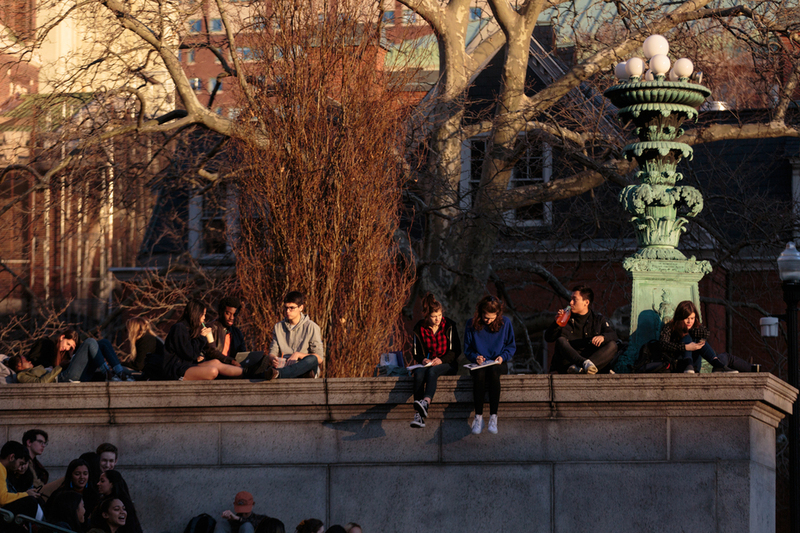 Representatives of Barnard’s Student Government Association pressed Public Safety administrators about their role in responding to incidents of racism at SGA’s weekly meeting on Monday, revealing a sizeable disconnect between student perception of Public Safety’s responsibility in maintaining campus safety and officers’ actual legal limitations. 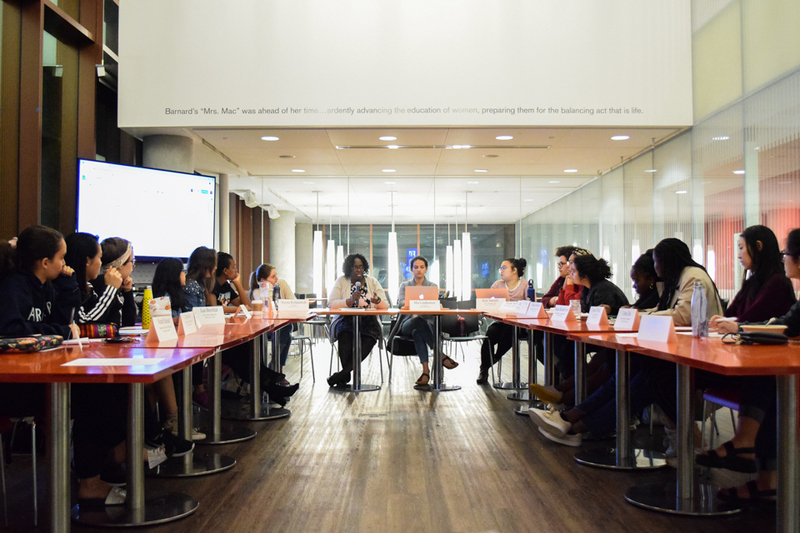 Associate Dean for Student Success Jemima Gedeon spoke to Barnard’s Student Government Association about upcoming events and initiatives to support First-Generation and Low-Income students, including the development of an FGLI student awareness week at Barnard, at an SGA meeting on Monday.